On this page, you will find all there is to know about the Software updates for Pokémon Trading Card Game Card Dex on Android and iOS (originally released on February 4th 2019 in Sweden, and “soon” in Europe, North America, and Japan). 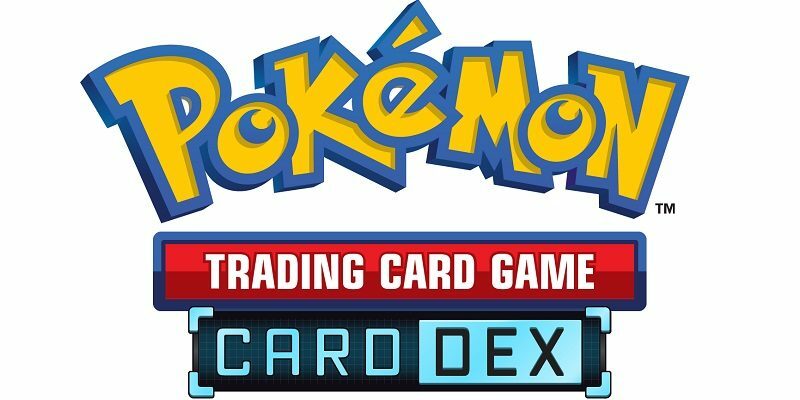 How to download updates for Pokémon Trading Card Game Card Dex for Android and iOS? go to the App Store / Google Play Store, and more precisely to the “My Apps & Games” section > Installed tab (Play Store, Android) or the Updates tab (AppStore, iOS). Find the game in the less, and tap the Update icon. To check that you have the latest version installed, simply launch the app. You should see the version number at the bottom left corner of the Title Screen. Added support for the Pokémon TCG: Detective Pikachu expansion. Additional notes: this is the launch version of the app.